Played 129; Australia 95, New Zealand 31, drawn 3. Of the 15 early season Test matches Australia have won 14, the Kiwis just the 1 – that being back in 1998. NZ have though won the last two match ups in the 4 Nations series last October / November. While Australia have a great long term record with this annual April Test Match, and have won 8 of the last 11 H2H contests the Kiwis have in fact won the last two and now look up to their eye balls into this contest. 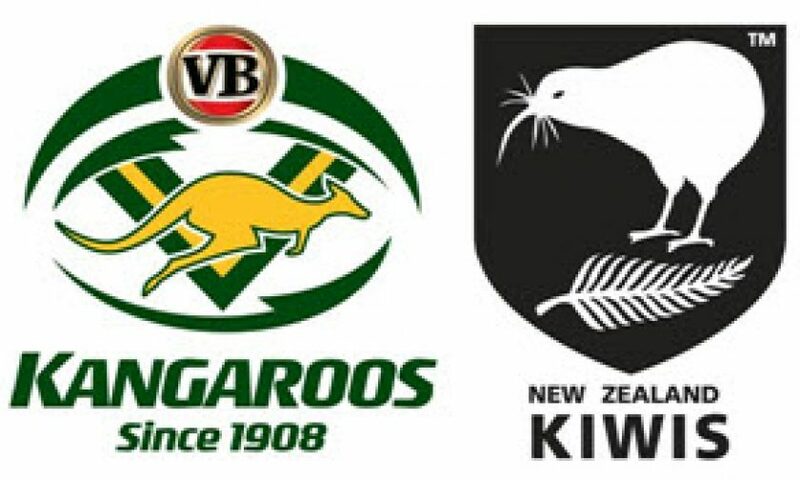 The Kiwis have been reshaping their Test list for some 12 or more months now bringing through their next generation (no debutants here), netting some nice results late last year in the 4 Nations series winning their first match up against Australia 30-12 and then the final 22-18. I think they actually line up a little more strongly here with the key inclusions of Tuivasa-Sheck at the back and importantly up front the inclusions of Moa and Matulino. Australia also look stronger with Thurston and Scott positive ins (but have 4 debutants – Dugan, Johnson, Chambers and Merrin) but have also gone with some who might be a little leg weary – all of which leads me to a handicap of 5.5 short of the 8.5 on offer across the markets. The key issue here has to be the battle through the middle where I think the Kiwis may well have a physical advantage and greater bench depth. Bromwich, Moa, Taupau, Eastwood and Matulino can all provide plenty of grunt, go forward and defensive physical muscle that should take them a long way into this contest. Scott and Merrin are class at this level but I’m not a fan of Woods (for mine there’s more to being a quality rep front rower than just ticking over mtrs with ball carry) while Tamou’s form can blow with the wind. I think Australia could well be at least one quality middle forward short while if Cherry-Evans is carried as a utility off the bench that could well only further weaken the forward strength and offering across a tough physical 80 minutes. Luke can be very creative out of dummy half in conditions like this, especially if the game is to be dominated by forward play, while Matulino’s ball play and off load skill will be to advantage (the best ball playing off loader in the NRL). Further to the visitors advantage will be the likely weather conditions with up to 200 mls of rain forecast for Brisbane across Thursday and Friday (most of it to drop on Friday). Suncorp Stadium holds the wet well and drains quickly, but if its wet and raining through the playing time it will negate Australia’s likely advantage down their edges and shorten up their passing and attack options playing into the hands of the Kiwis in the middle. 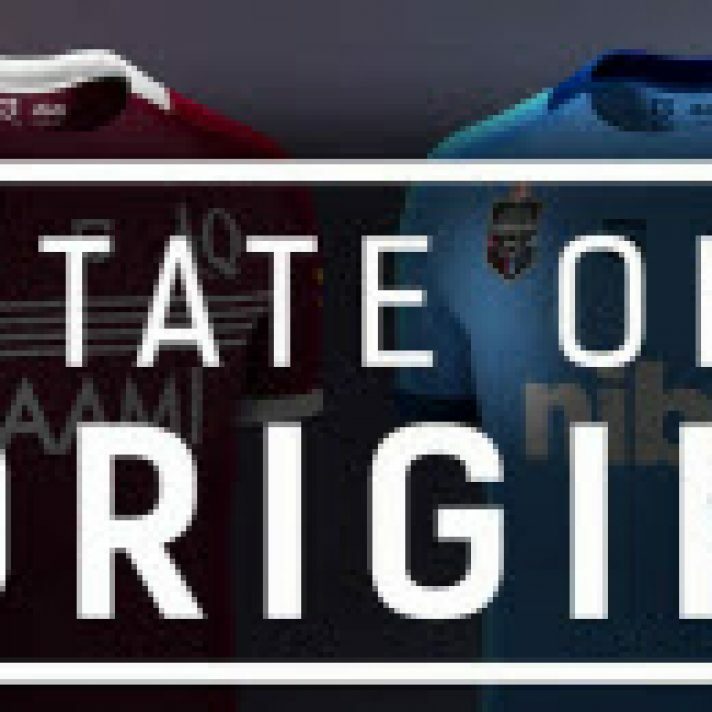 The key question over the visitors will be the performance of their halves, Johnson and Foran. Johnson comes through some indifferent form through recent months as he and the Warriors struggle, however I expect that he might not be as anchored with as much structure here as he has been with his club formations, and he’s certainly at his best when given more freedom to play right across the field (as opposed to just the left edge for the Warriors). Foran has been hampered with a hamstring injury across recent months but with two games back can only be on the improve. Anywhere near their best behind a big pack of forwards these two can certainly dominate. For the Australians Thurston has been in rare form dominating his club games, he can turn a game on its head quickly given his outstanding read of game and play making skills. The question he faces here is will he get to play with as much latitude as he has behind the Cowboys powerful roll forward. While Australia have dominated this early season contest for years I expect this to be different, and very tight and close. Are the likes of Parker, Bird and Lewis on the wrong side of their career for a contest such as this? Can the Kiwis dominate through the middle? Does Johnson have some magic on offer to reignite not only this game but his seasons form? Is the weather likely to roll out the red carpet for the Kiwis big boppers down the middle of the park? Looks a rippa contest, one that will be nice and tough up front. The Kiwis can win, they’ll have confidence and belief off their most recent two victories and the likely conditions will give them a healthy leg up. The Kangaroos have a stronger side than late last year, Thurston is in rare form but I’m not convinced they have the forward youth or strength to dominate here as in years past, especially if its nice and wet. Weather conditions since early Saturday morning have been sunny, warm and clear which will allow the ground to dry out and offer near perfect conditions for game time. The delay and change of game/ground conditions to the dry track certainly swings things in the Kangaroo’s favour, they should be suited by day time play, the dry track a more open game and any opportunity to play with more attack and to their edges. I still give the Kiwis a decent hope, clearly they have some advantage through the middle but the key to their result now lies in a) a high completion of sets and b) a five star performance from their halves. They’ll need both to win, but I’m still expecting a cracking game. 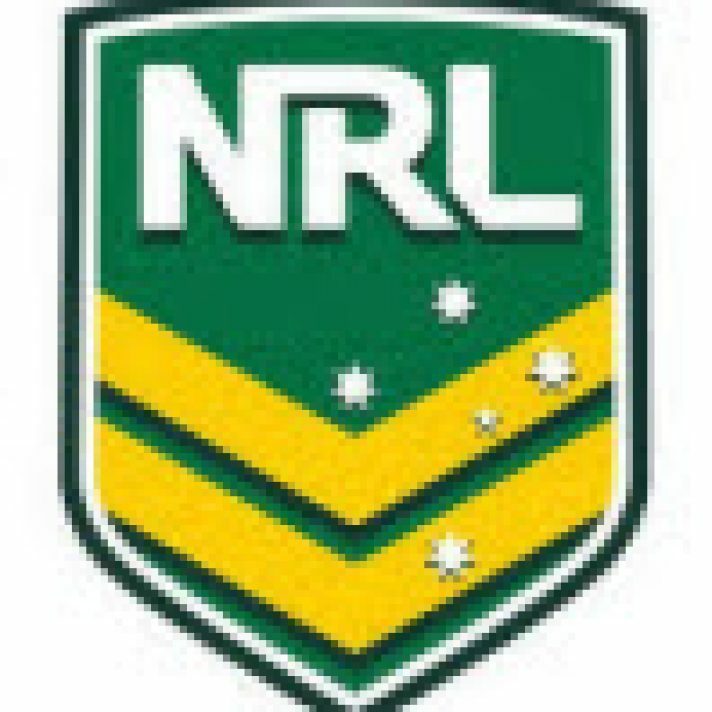 Published on April 30, 2015 in NRL. Published on 28th May 2017. Published on 2nd March 2016.